Christmas cards | Custom cartoon Christmas cards and greetings cards! It comes around faster each year and this year will be no different – why not get yourself some custom Christmas cards? If you’d like to stand out with a custom drawn or designed company Christmas card and have grown tired of the usual variety box selection then why not have a custom designed card for your clients? My custom Christmas card designs are created firstly on paper to get the right theme and composition in place for you. I then digitise the cards to create crisp and vivid visuals to create something memorable for your clients or friends. Would you like some fancy custom Christmas cards this year?! 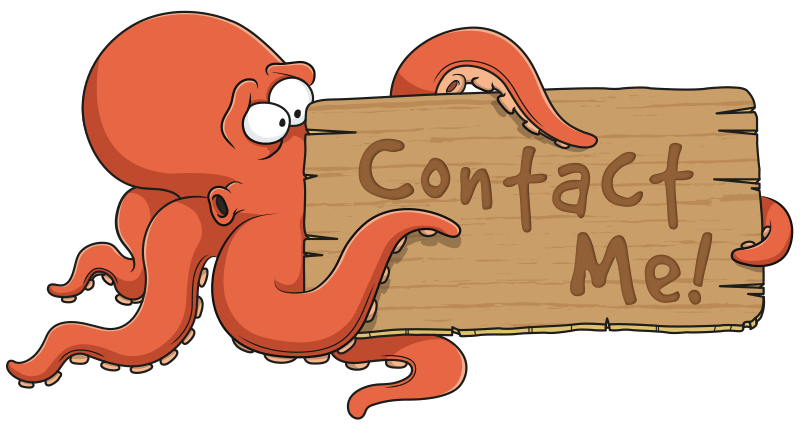 Get in touch with me today and let’s discuss your illustration needs! Put me on your Christmas card list!